The large event tents for your special events have a unique atmosphere. 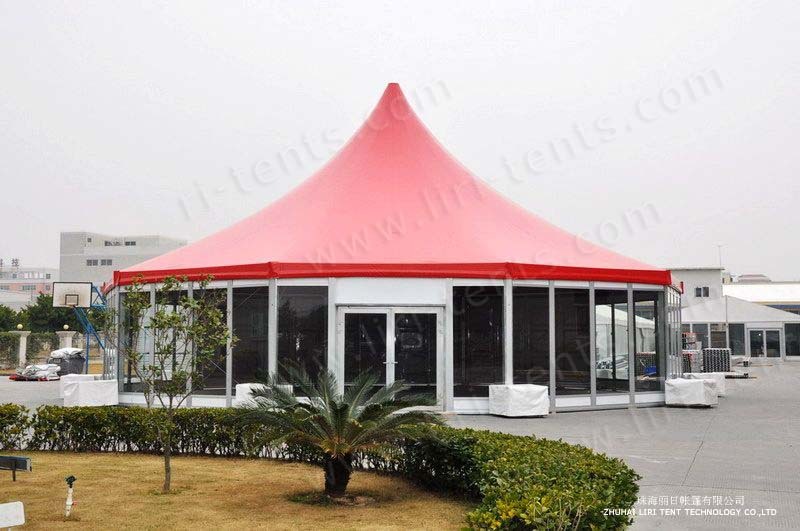 Set up the large event tents, temporarily, for a single occasion, they are a space apart from normal life, embodying the specialness of your special day. 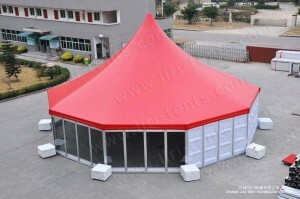 In addition, the large event tents are very flexible. In marquees, anything is possible: long, square, L-shaped; romantic, classical, themed…. The bride and groom can stamp their character on an event in any way they want to, unlike in a fixed venue where the decorative possibilities will be limited, and size and shape are fixed. Hiring large event tents also give you the opportunity to welcome guests to a wedding reception at home (without the mess of course) at a time of your choosing. And to party until 6.00am if you desire and the neighbours are agreeable. Liri Tent supplies wedding marquees suitable for from 30 to 3000 guests. 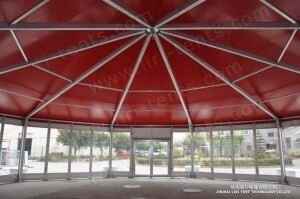 We also offer all kinds of marquees for exhibition, party, banquet and shows.